Welcoming a new baby is an adventure. Excitement builds as the days pass through pregnancy - whether you’re welcoming your first, or you’re a practiced parent. Your growing family excites us too. We know from first-hand experience that researching and choosing a pram is an exciting part of your journey into parenthood, which is why we’ve set out to explain some of the basics here. We want you to be confident in making the right decision for your new family, and enjoy the beautiful moments leading up to your new arrival. A bassinet allows your baby to lie completely flat in a safe, snug environment, which is perfect for your newborn’s developing spine. 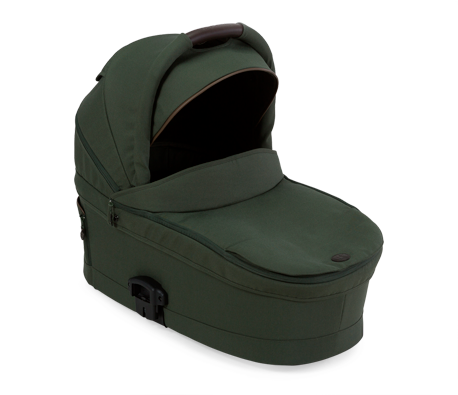 Our bassinets detach from the pram and can be placed in a freestanding position on the ground, making it easy for you to park your pram and bring your baby indoors without disturbing them. A bassinet is included as standard with the JIVE² and JIVE² Platinum, and as an optional extra with the METRO². As part of the Australian safety standards, we recommend that you always follow RED NOSE safe sleeping guidelines, and never leave your child unattended in either the bassinet or seat when using a Redsbaby pram. With our special Redsbaby adaptors, our prams are compatible with a number of leading car capsule brands, creating a convenient travel system that makes being out and about with your new baby effortless. 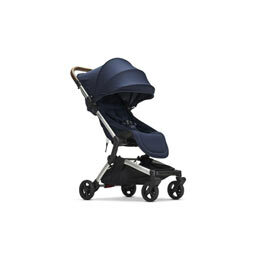 Transition seamlessly from car to pram and keep your baby comfortable and fast asleep. The JIVE2 Platinum, JIVE2 and METRO2 are designed to carry a car capsule and are compatible with the market-leading brands including Maxi-Cosi (Mico, Mico AP and Citi from 2013), Britax (Unity Neos and Unity Isofix from 2013), Joie(i-Gemm) and Nuna (Pipa). 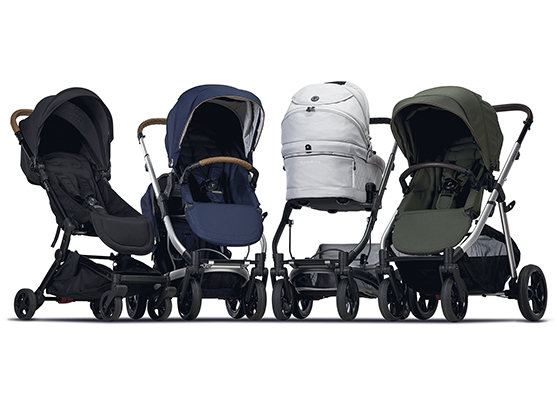 Your family journey is constantly evolving, which is why our prams adapt as your baby grows. The JIVE² Platinum, JIVE2 and METRO2 feature reversible seats, which can be positioned to face you while your baby is little and needs the comfort of being able to see your face. Once keen to explore the world around them, you can face the seat forwards and let them enjoy your daily adventures together. With one-hand activation, our seats have three different positions, including a fully-reclined, flat position for day time naps on the move, to fully upright for when your child wants to see, learn and take in the world around them. Australia's highest rated pram as voted by parents in 2016 and 2017. The JIVE has become my most valued baby purchase. As a FTM I was so worried about picking the right pram that would suit mine and my babies need. 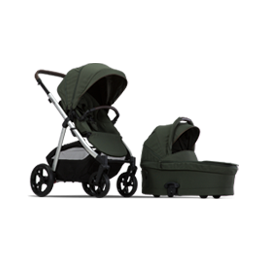 The pram is compact, so easy to set up and down. Great quality. Luxurious. I cannot rave enough how perfect the pram is. It's worth noting that you should get all the accessories because you will use them!! What parents think of redsbaby.. Fantastic pram! So practical and not bulky like other brands. Easy to use and manoeuvre especially putting it in and taking out of the car. Especially when I’m only 5” tall. I have recommended this pram to all my friends and family even people at the shops approach me and ask about the pram and I convinced them of getting it too! Amazing quality and exceptional customer service. Redsbaby has been the best purchase I made in preparation for my first baby. Fits perfectly in the boot of my Mazda 3 and is so easy to fold and unfold. Stylish and practical was what I wanted in a pram and it’s exactly what I got. As your family grows, rest assured we’ll be there to support you. 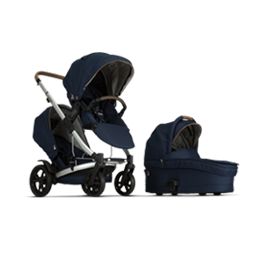 If you plan new additions to your family, our signature JIVE2 and premium JIVE2 Platinum convert effortlessly from a single to a tandem pram, with the addition of a second seat. 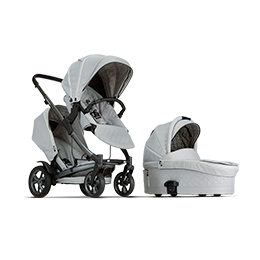 Both prams can be configured to suit a newborn and a toddler, or two toddlers. When in single mode, you can attach the Redsbaby Buggyboard for those toddlers who want to ride on rather than sit. The Buggyboard is also compatible with the METRO2, making it ideal for older siblings who still need a ride from time to time. We’re passionate about helping families explore the world and create beautiful moments together. Redsbaby prams are compact and lightweight, making getting out and about easy. From the unique design of our signature JIVE², with its easy fold and modular, compact tandem design to the lightweight METRO², our products are designed to be effortless, including getting them in and out of the car quick and easy. Each family is unique, which is why we provide an aesthetic to suit every style. For parents who prefer an exclusive look, the JIVE² Platinum has been designed with luxury in mind. The JIVE² boasts a clean, refined aesthetic that young families, who plan to grow quickly, adore and appreciate. Our award-winning design is inspired by versatile functionality and beautiful style. Looking for a more urban style? Our stylish METRO2 range is sleek, light-weight and ideal for modern families who like to do lots of city exploring.